Everyone deserves time out. Whether you care for a relative or are in need of care yourself. Taking a break from your usual routine can do the world of good. As a carer you can relax, knowing that your relative, friend or client is in a safe, welcoming environment with expert care tailored to their needs. With help on hand 24 hours a day, a programme of activities and entertainment, plus high quality dining three times a day – everything is organised to enhance the quality of life of our residents. 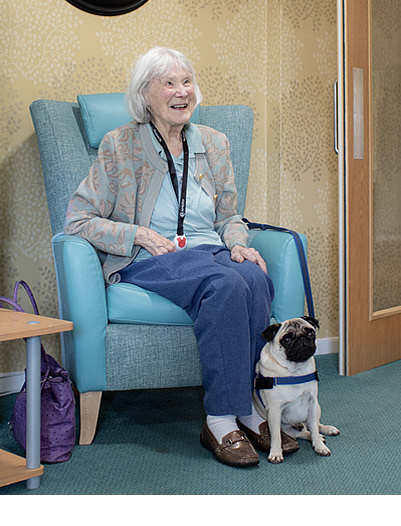 A respite stay at the New Forest Quaker Care Home gives many people the opportunity to enjoy time with friendly and welcoming staff and residents. 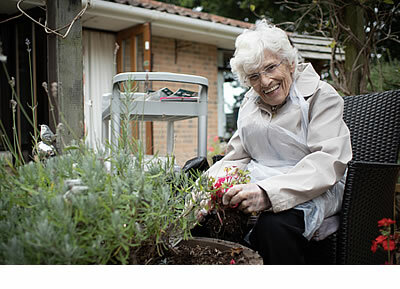 Respite care is ideal for those looking for convalescence, following either a hospital stay or an illness. Many people also arrange a trial stay as a temporary resident to see if the home is the right choice for them as their new home. Here at the New Forest Quaker Care Home we are committed to providing you with the care and support you need to get back on your feet. Talk to us today about availability for shorter-term stays.